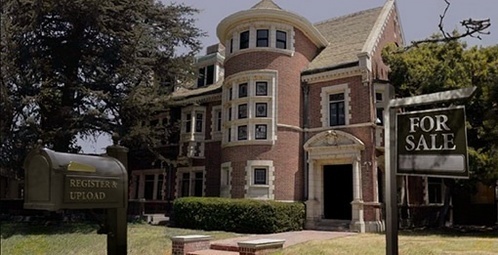 There is one less lonely haunted house in Los Angeles. The Alfred F. Rosenheim Mansion was built in the Arlington Heights area in 1908. 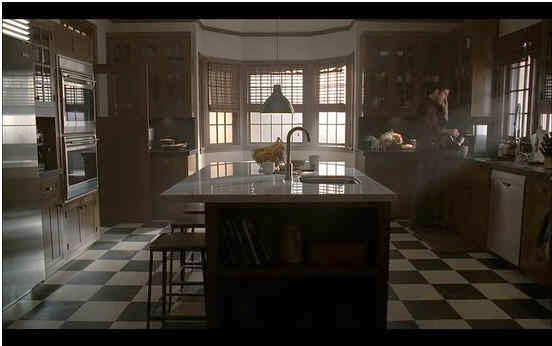 The Tudor-style house immortalized in the FX series, American Horror Story, has been on and off the market for years. With asking prices ranging from a whopping $17 million to $3.678 million. 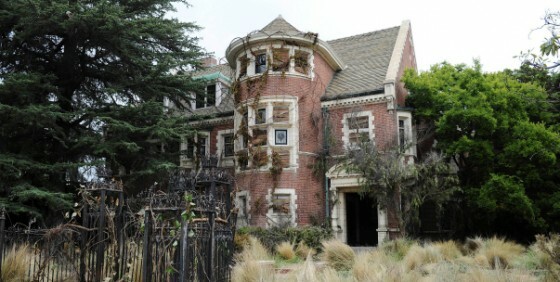 However, the 107 year old mansion has now sold for a low $3.2 million. “Amid the 10,000 or so square feet of nooks and crannies are Tiffany stained-glass windows, period light fixtures, Peruvian mahogany paneling, a billiards room, a sunroom, six Batchelder tile fireplaces, six bedrooms and five bathrooms. A chapel has 56-foot-tall ceilings. Just for good measure, there’s a hidden room in the basement, a gym and a recording studio.” said LATimes.